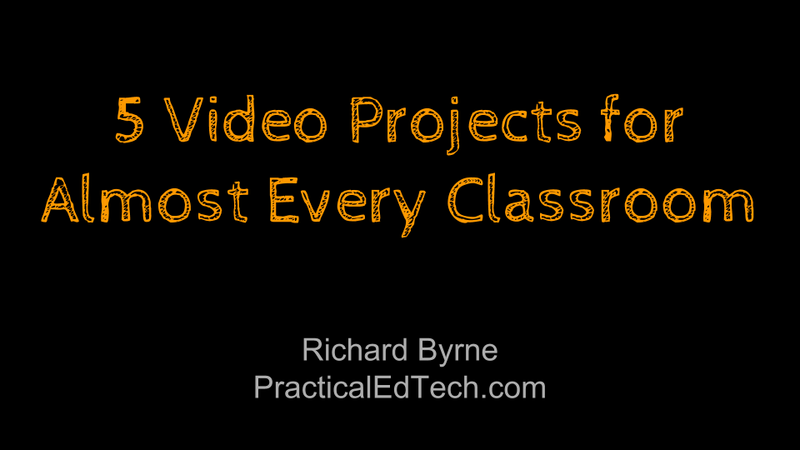 5 Video Projects for Almost Every Classroom is a progression of easy to difficult projects that can be adapted for use in almost every classroom setting. When I do this in workshop setting, everyone actually makes five videos. 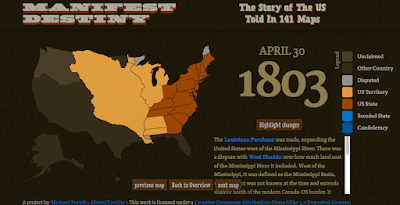 In a conference presentation setting I just share some sample projects. Take a look at the slides here or as embedded below. This is one of my favorite PD workshops to lead. I'd be happy to lead it at your school's next PD day. 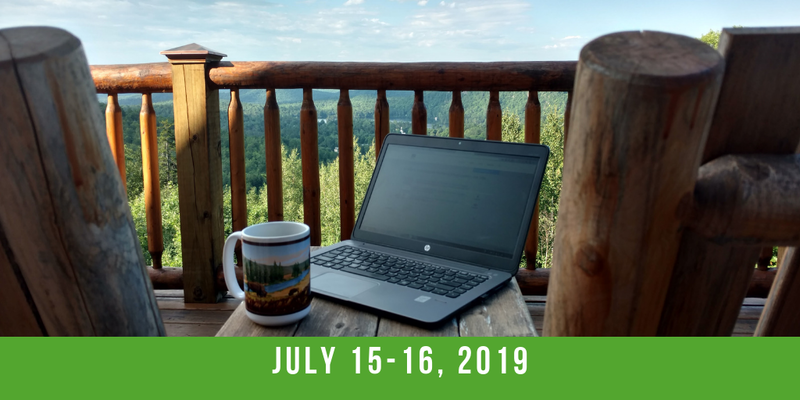 Get in touch with me here to learn how to bring me to your school's next PD day. 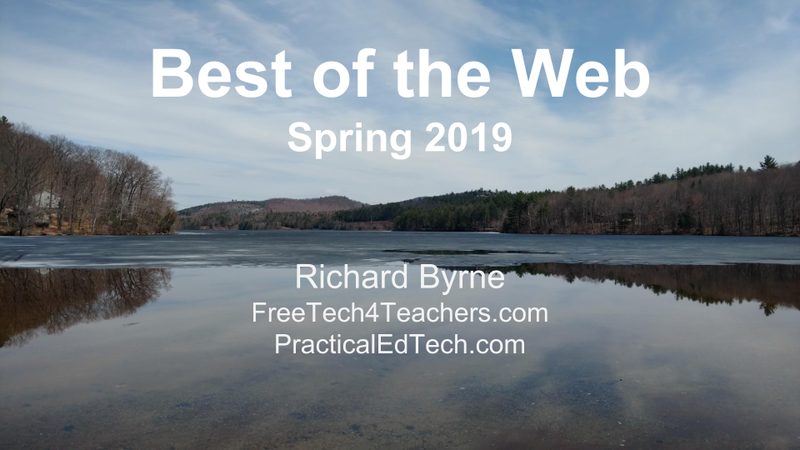 This morning at the 2019 MACUL Conference I gave the latest edition of my popular Best of the Web presentation. It includes some of my old standbys as well as some new tools. A few of the new things in the presentation include YouHue, VR Math, and Bo Clips. Some of the old standbys have updates that I talked about during the presentation but don't convey by just looking at the slides, sorry. You can view the slides here or as embedded below. If you'd like to have me give this or another presentation at your conference or PD day, please get in touch with me here.